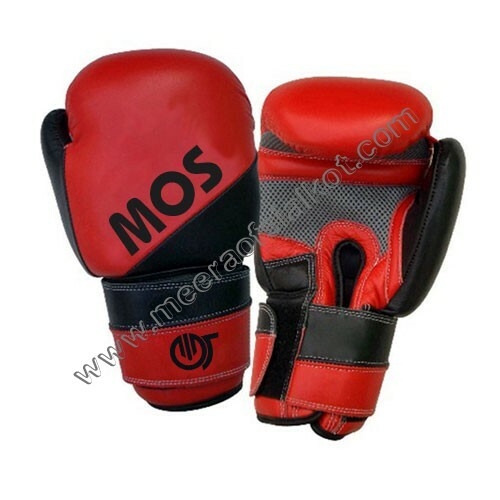 Gloves are the essential component what you used to check before going for a boxing play. 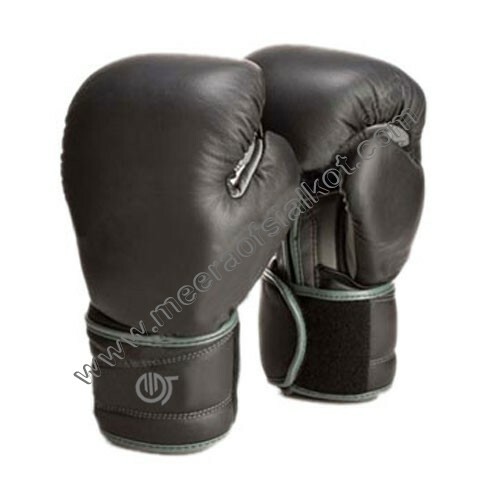 As being important part of your play, it requires to be of good quality in order to clash in an efficient manner. 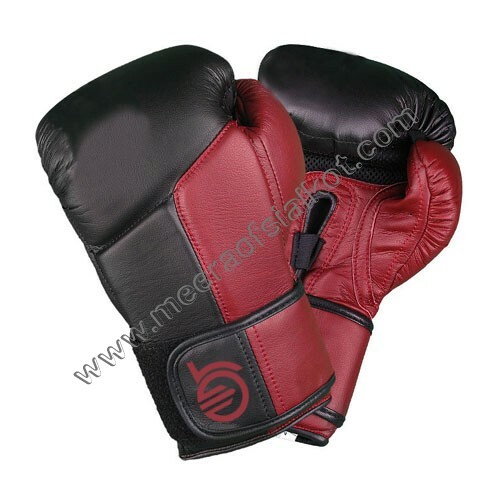 Gloves not only help you in safeguarding your fist and other organs from any injuries but in addition, it helps you in smashing your opponent dominantly. 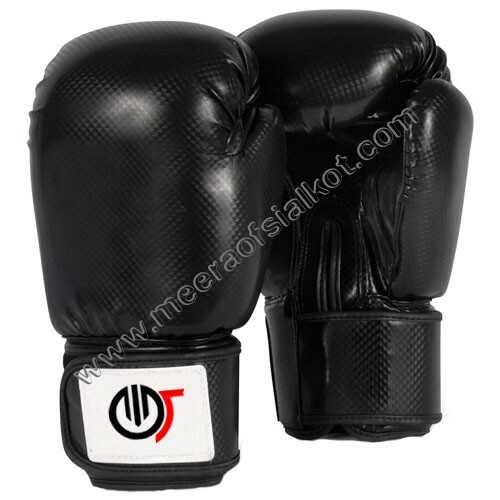 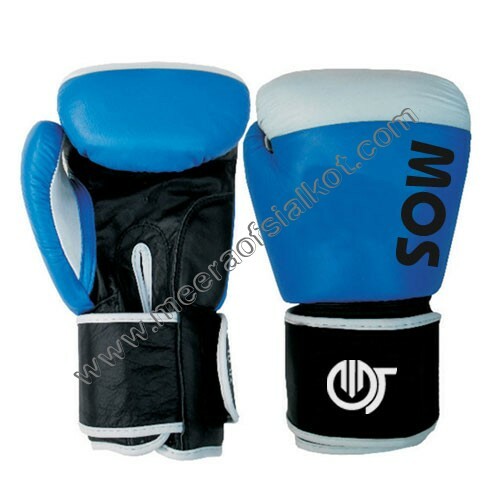 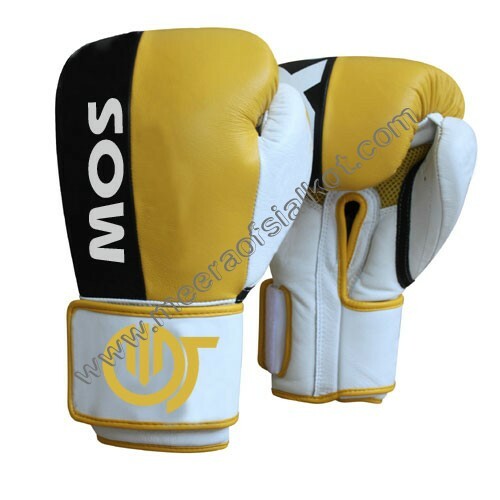 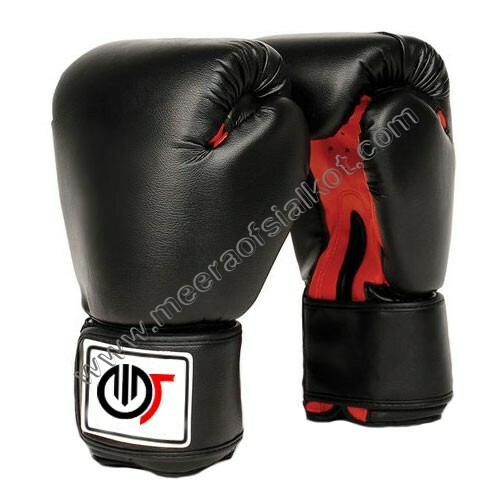 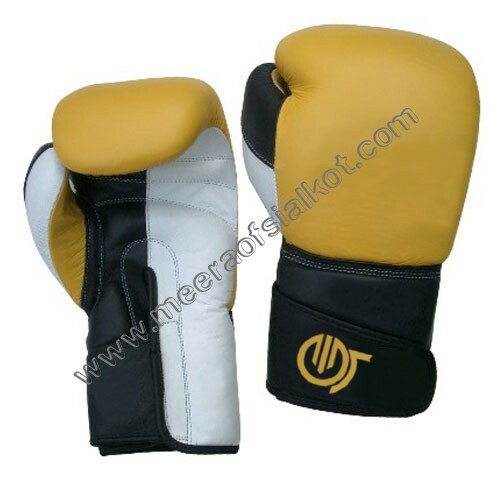 As leading boxing gloves manufacturers, Meera of Sialkot loves to innovate, create, and improve our Boxing Gloves to ensure you quality product. 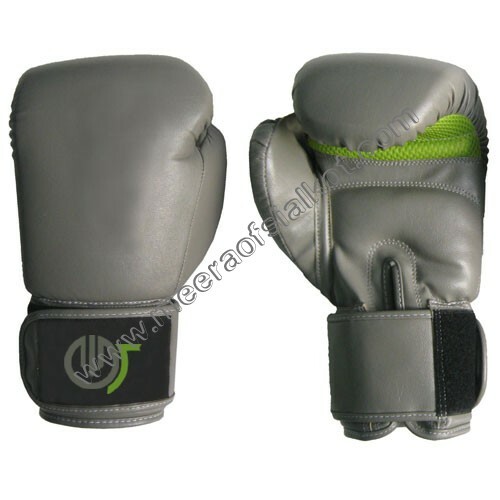 Our produced gloves not only ensure you protection from facing any severe injury but in addition, enable you to thrash your opponent aggressively. 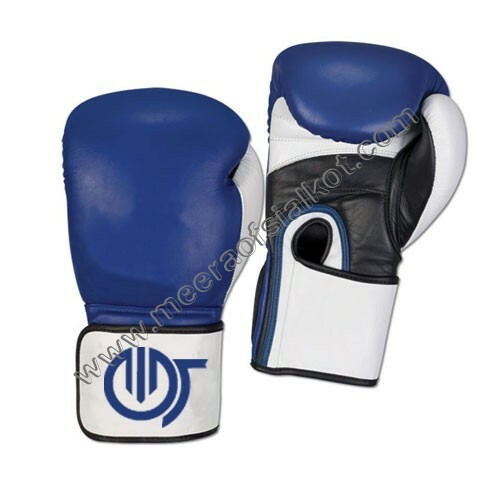 Banking on our state of the art manufacturing facility, we are capable of furnishing bulk requirements of the clients in stipulated time frame. 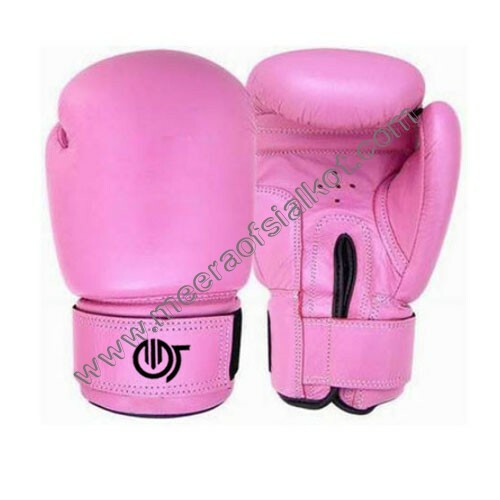 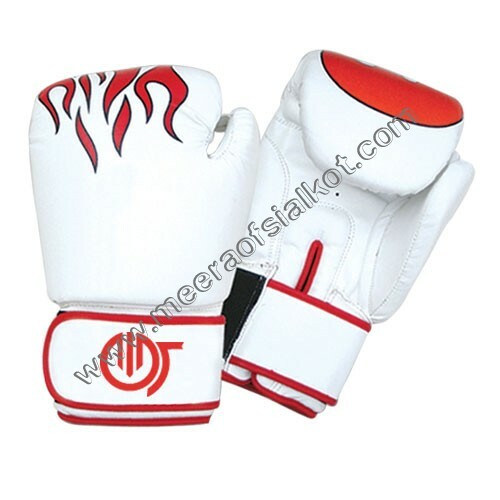 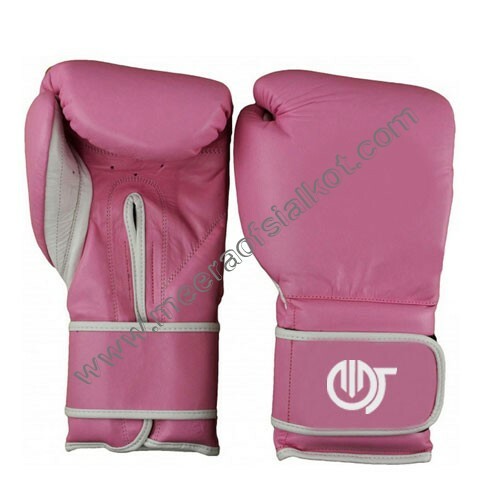 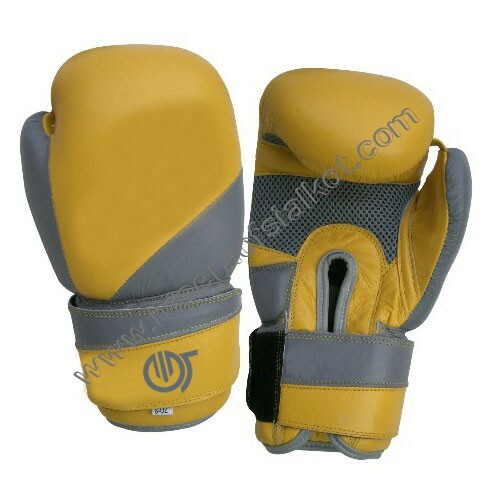 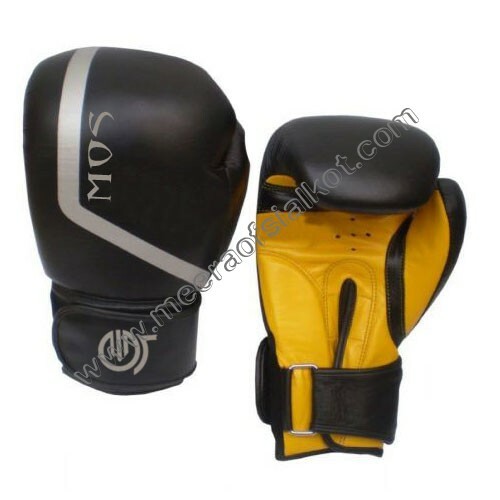 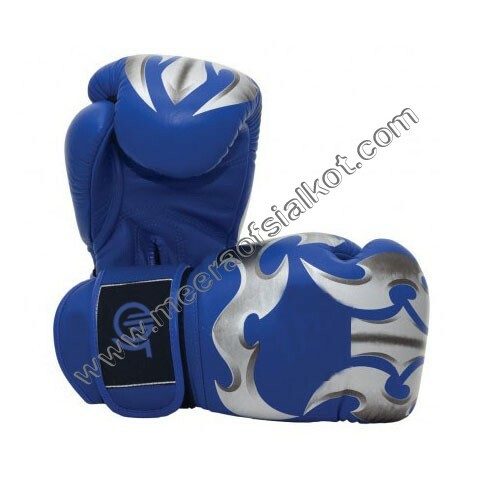 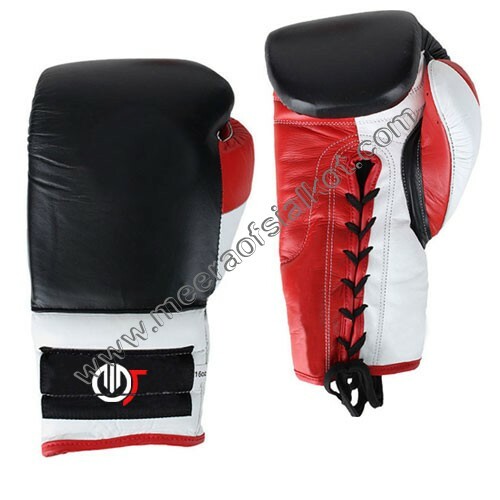 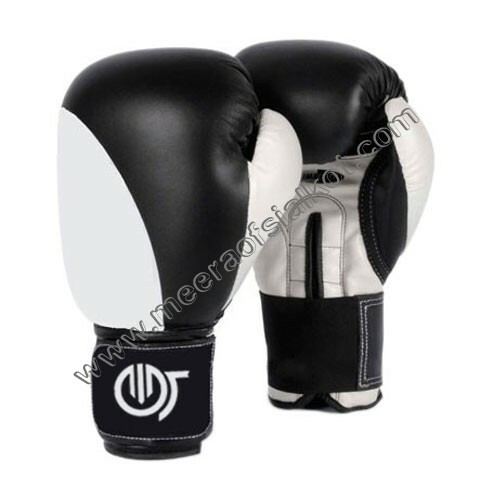 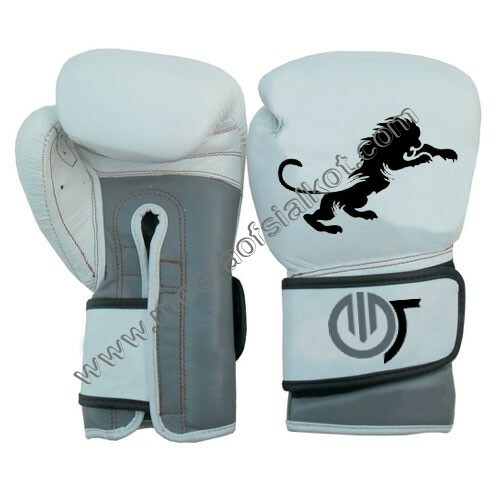 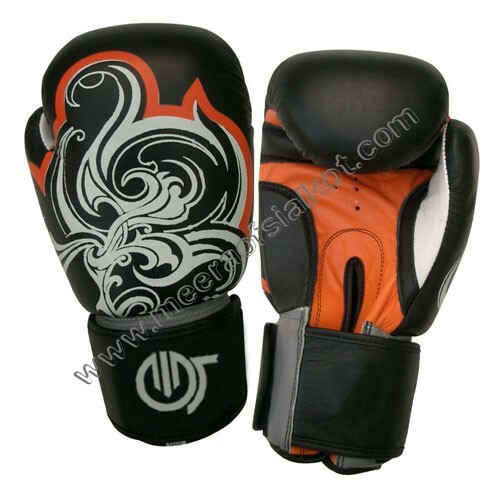 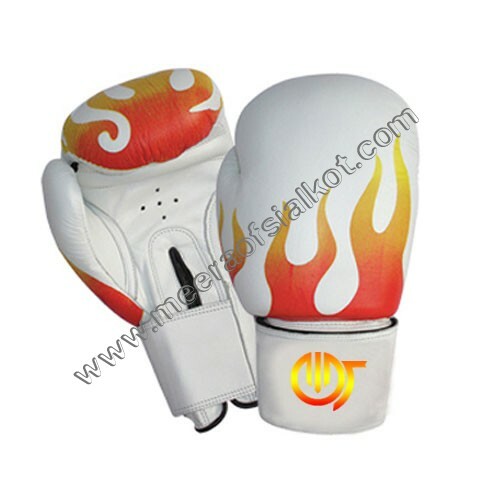 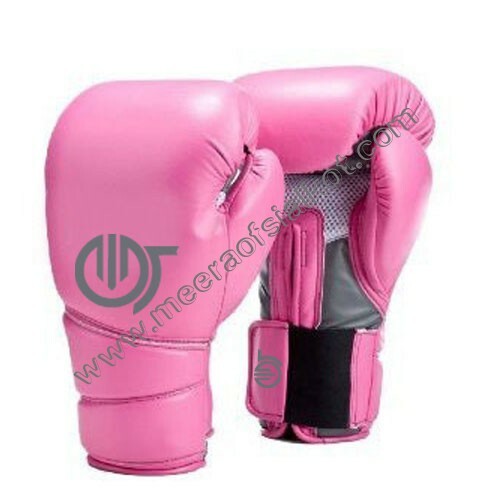 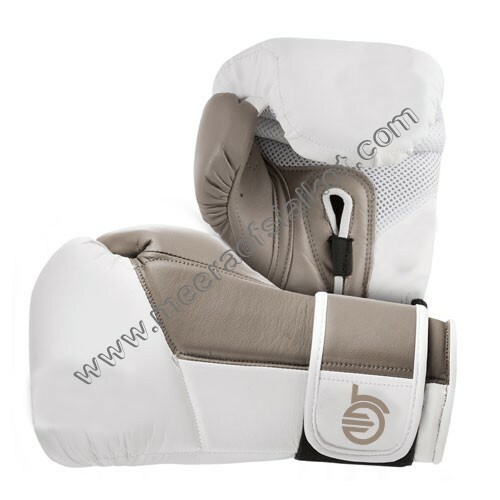 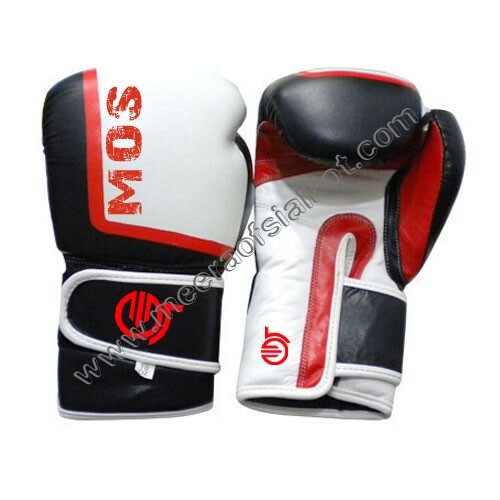 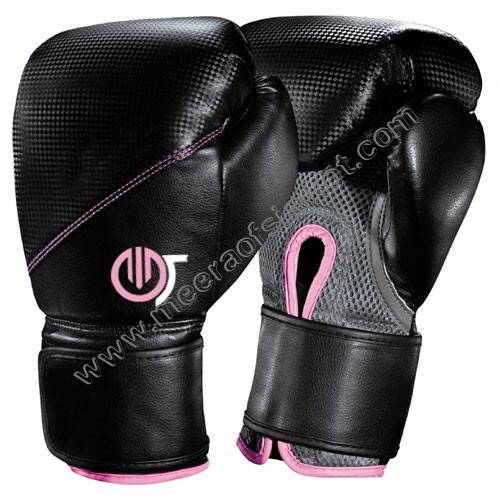 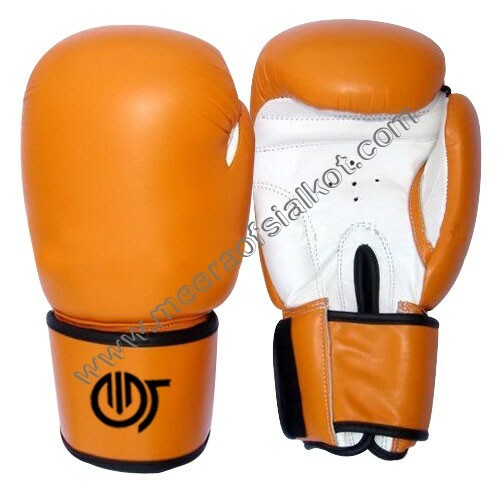 As noted Custom Boxing Training Gloves Suppliers and Exporters, we gladly fulfill requirements of global buyers. 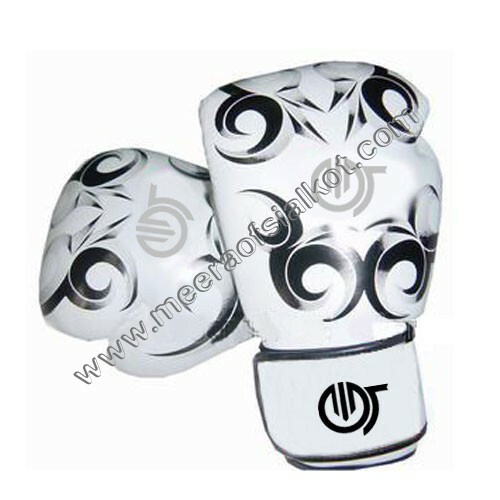 The clients who are looking to buy at factory rate should contact us. 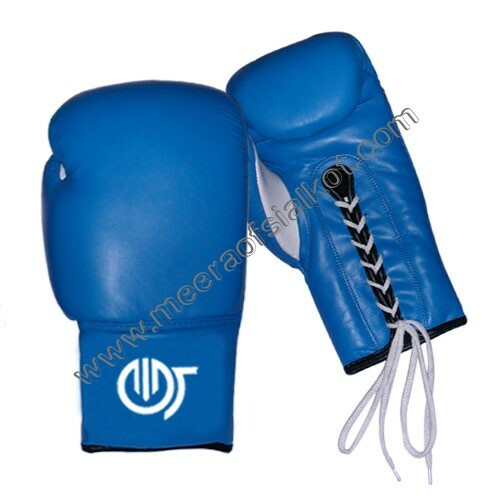 We ensure the dispatch of your consignment in due time. 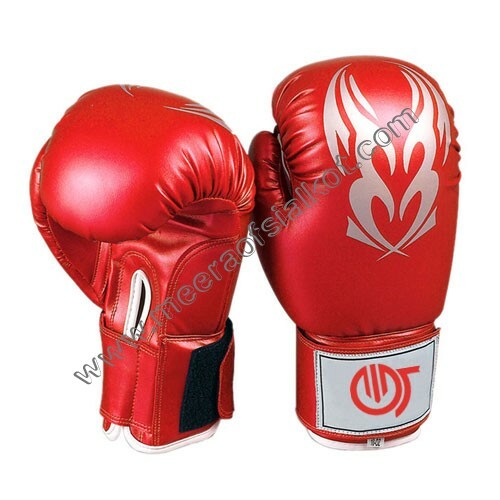 The gloves are definitely the most important equipment for a boxer. 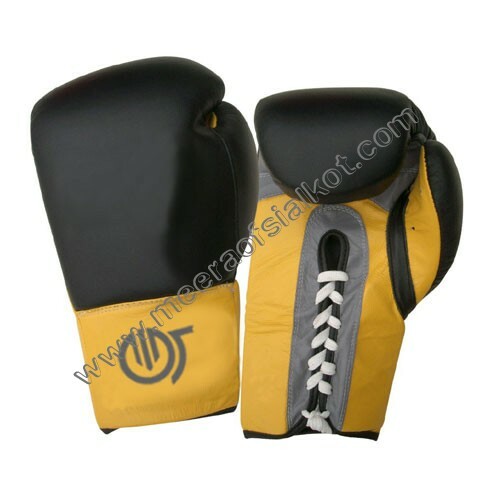 This can be useful for countering the strike of the challenger. 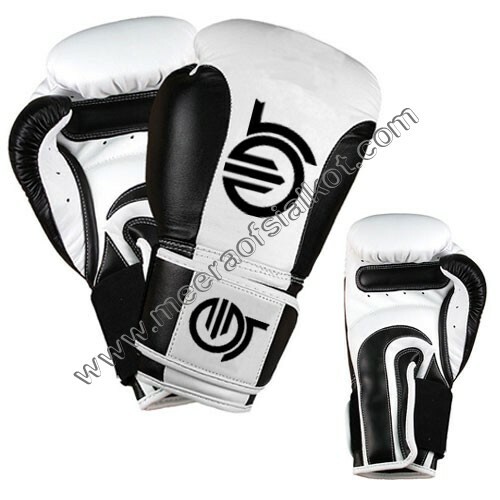 The better you punch your opponent, the more are the chances of winning the game. 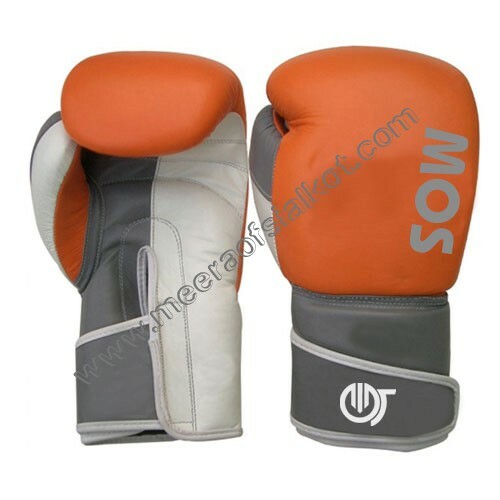 We use evaluated raw material while creating our variety. 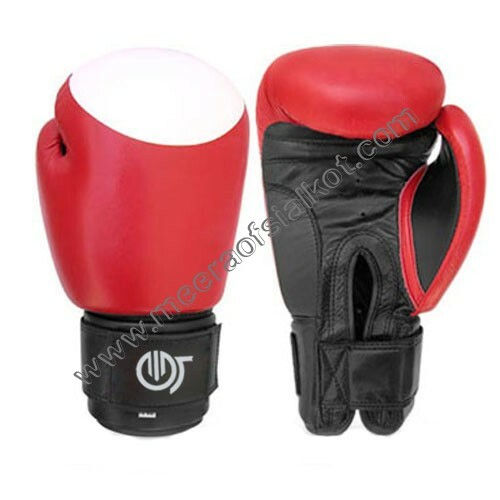 This helps in improving your punching efficiency. 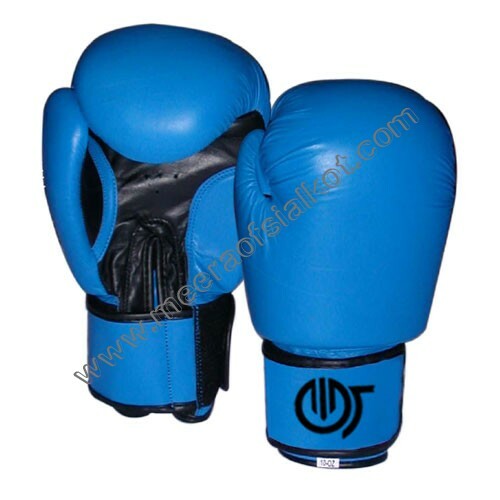 Having vast industry experience, we understand the requirements of the athletes. 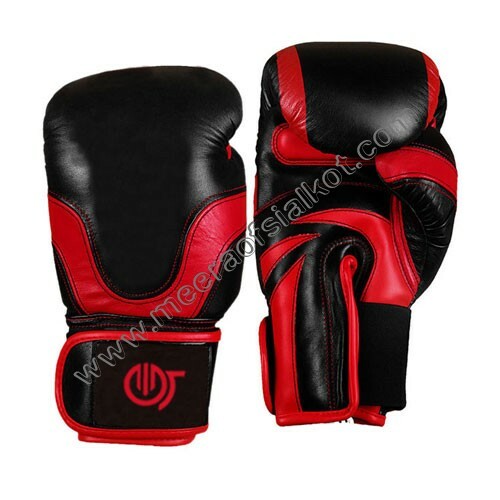 To provide them products which can improve their performance, we manufacture our range under the supervision of the ex players. 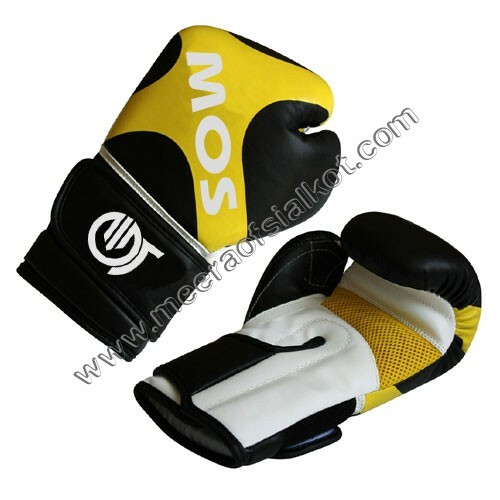 They specifically create our collections so that players don’t find any difficulty in providing their best performance. 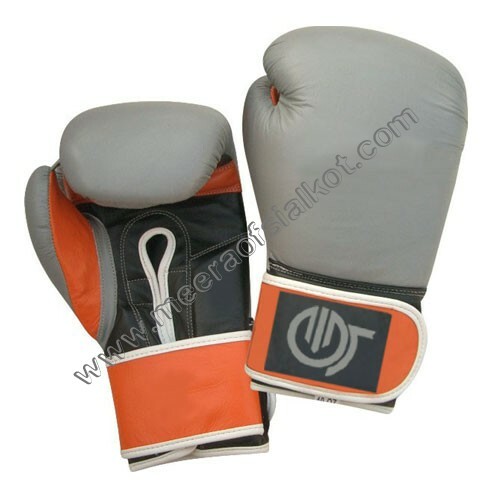 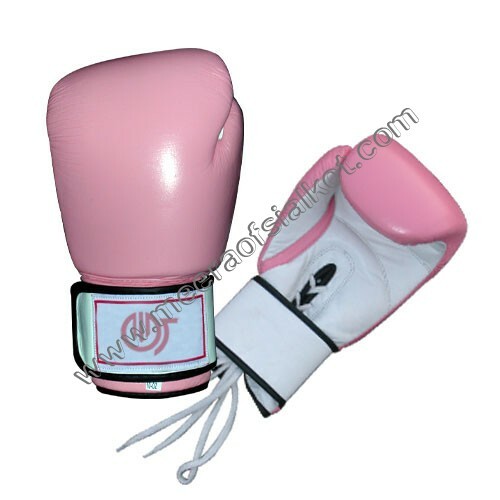 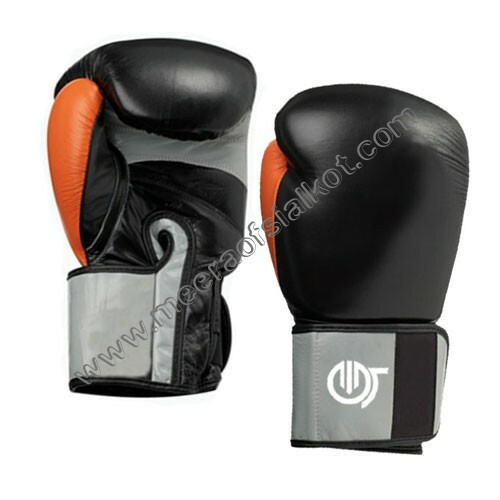 Our variety includes the boxing training gloves and the fighting gloves. 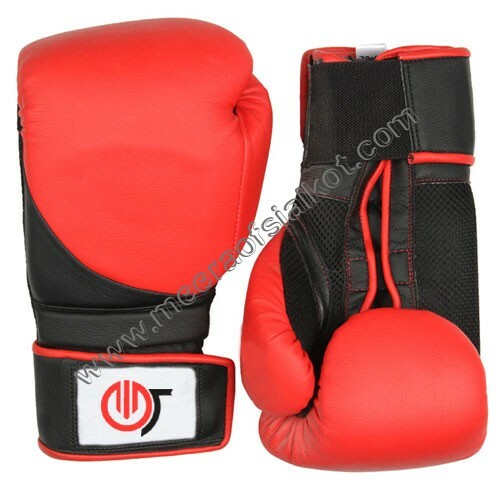 Only a boxer can understand the pain during the practice and match. 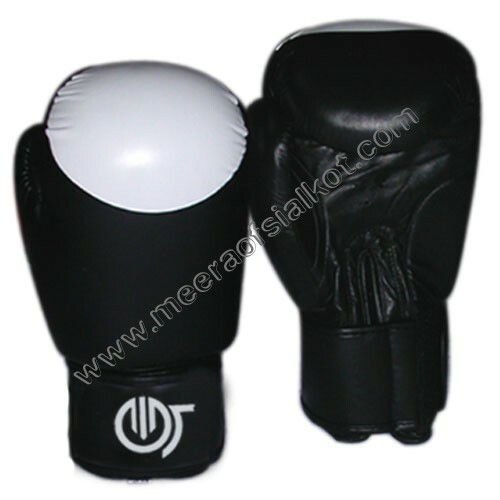 During the training, the boxer needs to hit the punching bag in order to improve his stamina and focus. 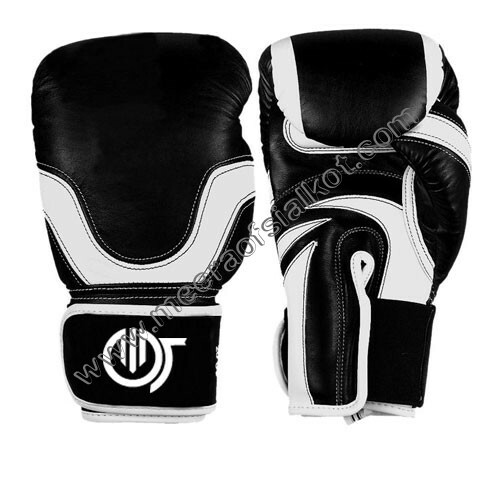 To provide them full versatility during the training session, we are bringing forth an exclusive range of training gloves. 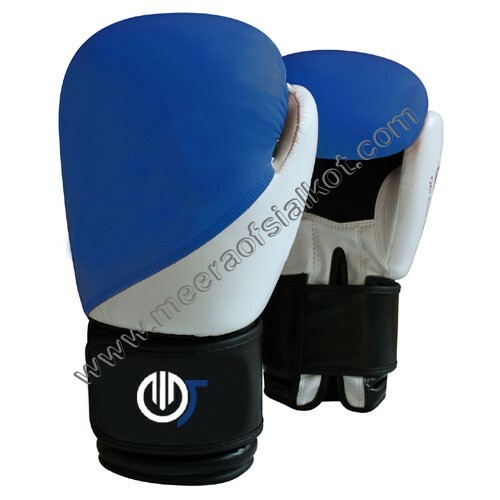 These are provided with the inner protective layer which defends the hands from injury during the practice.